KABUL – Unidentified militants set ablaze a girls’ school in Afghanistan`s eastern Kunar province Tuesday night, police said. According to Daoud Barakzai, an officer at the provincial police department, militants broke into a school in Sawan, a remote village of Dangam district, and torched the building. “The wooden desks and chairs of the school were turned to ashes,” Barakzai said. Around 200 girls and boys were enrolled at the school. Attacks on schools have increased dramatically in eastern Afghanistan where Taliban and al-Qaeda militants operate. The incident in Sawan incident is the fifth of its kind in less than 15 days. Tuesday’s attack comes three days after militants torched another school in neighboring Nangarhar province, some 150 kilometers, east of capital Kabul. On Feb. 8, one girls' school and a health clinic were torched and bombed in Kunar’s Naray district. On Jan. 28, two schools were attacked in adjoining Nangarhar province. 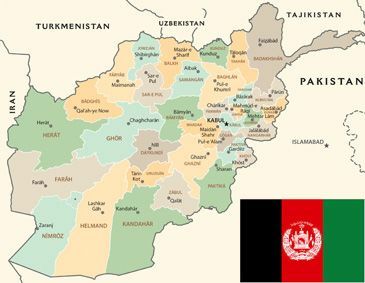 No group including the Taliban claimed responsibility for the attacks, but the Afghan government and locals usually blame the Taliban militants for such incidents.